After being launched globally this month, the Fujifilm X-T3 has made its way to India. The mirrorless camera falls in the premium segment and competes with latest announcements from rivals like Nikon and Canon. 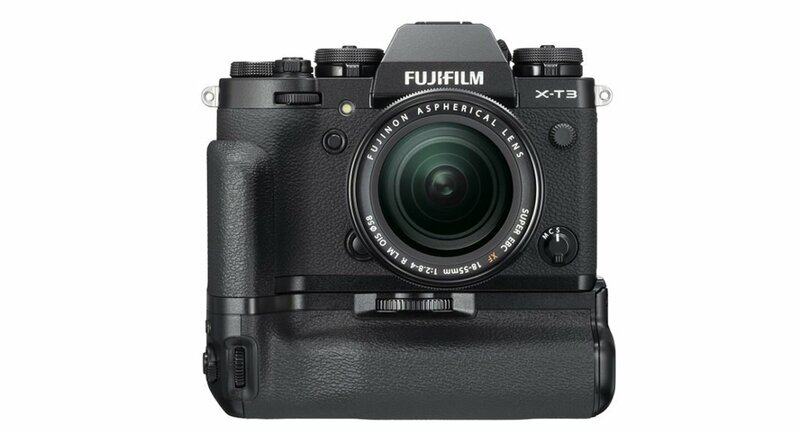 he compact mirrorless camera by Fujifilm comes with a newly-developed back-illuminated 26.1MP X-Trans CMOS 4 sensor clubbed with a X-Processor 4 image processing engine. According to Fujifilm, the processing speed of the camera is nearly 3 times faster than that of the models that are currently available. The company also claims that Fujifilm X-T3 is the first ever APS-C mirrorless camera that can capture 4K/60fps 10-bit videos. The X-Processor 4 image processing engine used in Fujifilm X-T3 allows the camera to carry out functions like ‘Color Chrome Effect’ and ‘Monochrome Adjustment’. And the 26.1-megapixel X-Trans CMOS 4 sensor sports 2.16 million phase detection pixels — which, according to the company, are 4 times the pixels present in current models. This expands the phase detection AF area to the entire sensor — which means that phase detection AF can accurately be used even on subjects that are placed away from the centre of the frame of the camera. The low-light auto-focus limit has also increased from -1EV to -3EV. This enables the camera to use phase detection AF even in areas that are lowly-lit. The Fujifilm X-T3 compact mirrorless camera features a high-resolution 3.69-million-dot EVF that comes with a high magnification ratio of 0.75x. While the display time lag is 0.005 seconds, the camera has a refresh rate of approximately 100 frames per second. The newly launched mirrorless camera also has a ‘Sports Viewfinder mode’ that enables it to capture subjects that are moving. There is also a new ‘Pre-shoot’ feature which enables the camera to begin shooting a scene when the user half-presses the shutter button and record it when the button is completely pressed. The company has said that the camera sensor has a 1.5 times faster read speed than that of other models. It is because of this that the camera can do fast 17ms reading of 4K/60P video. Furthermore, with reduced rolling shutter distortion, camera can better record fast-moving subjects.